StraCon has a professional acquisition staff that has developed an extensive network of subject matter experts and support capabilities that are immediately accessible. 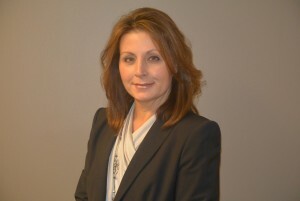 Debbie Paris is the CEO of StraCon Services Group. Debbie has over 20 years experience supporting the government as an Integrated Product Team (IPT) lead and as a vendor providing OEM based products to government clients. She has extensive experience in Program/Project management and has performed lead roles on the development and delivery of numerous complex products and is widely recognized for her ability to develop and lead high performance teams. She has planned, organized, staffed and lead multiple teams to deliver multi-million dollar products on cost and schedule while meeting performance requirements. She fully understands the challenges associated with the integration of complex systems. She has been responsible for the development of multiple major program initiatives that required her to personally brief several Flag Officers and Senior Executive Service personnel. 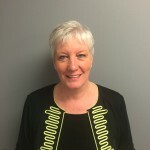 One of her strengths, whether as a manager on the industry team or as a government IPT lead, is ensuring all parties have an aligned understanding of the requirements prior to embarking on the development of a product, and that they maintain that alignment throughout the entire procurement process. This intense focus on maintaining a government, industry and warfighter alignment with regard to the requirement has resulted in multiple under budget and ahead of schedule product deliveries. She passionately believes in the development of a high performance team that includes all components of the Acquisition Triad (government, industry and warfighter). Debbie holds a BA degree in Communications. Ken has spent the last 21 years in acquisition related assignments. He is a Subject Matter Expert (SME) in the development of Acquisition Strategies for Major Defense Acquisition Programs (MDAP), and has helped multiple clients manage the integration of highly complex training system components. 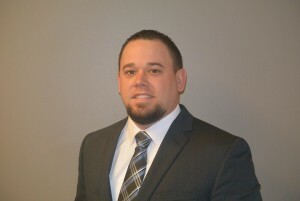 Ken has been heavily involved in providing Technical and Program Management Support and is experienced in all phases of government acquisition activities that include planning, organizing, staffing, leading team efforts, and managing the integration of multiple highly complex training system components. He has been responsible for planning and leading teams composed of diverse engineering management disciplines through a variety of complex tasks in support of developing transformational weapon system concepts. Ken retired from the USMC in 2005 after having served in NAVAIR and OPNAV as a Level 3 certified acquisition professional. As a Marine Lieutenant Colonel, Ken was responsible for the cost, schedule, and delivery of V-22 USMC and USAF Special Operations Command high fidelity training products valued more than $700 million. He led a program team with over 150 industry and government acquisition personnel and delivered over 30 products with an average cost performance index (CPI) of 1.12 (12% under budget) and schedule performance index (SPI) of .99. He developed the USMC’s Training Transformation initiative that removed unnecessary training from the V-22 aircraft and increased training from less than 10% in the ground based training environment to greater than 68%. This allowed $1.6 billion in aircraft assets to be delivered to the operational fleet and accelerated the operational squadron deployment for this new production aircraft. Ken is a highly qualified Program Manager that understands the complexity associated with the integration of multiple systems, and how numerous functional disciplines must work together to deliver quality products to the warfighter. Ken has been heavily involved in continuing to provide Technical and Program Management Support for multiple Naval Acquisition programs over the last 12 years. Austin Craig serves as CFO and is responsible for the strategic financial planning and financial management for the organization. His direct duties include forecasting, budgeting, risk mitigation, government cost submissions, and rate agreements along with management of credit and financial agreements. He is also responsible for cost control within all departments to meet the organizations overall profit and competitive objectives. In addition, Austin represents the company in its interaction with external audit agencies such as DCAA, DCMA and third party independent auditors. Furthermore, Austin maintains oversight of the company-wide internal operations to include Accounting, Human Resources, Quality Assurance, and Information Systems. Austin reports directly to the President and has proven to be a critical component of the management team by ensuring that StraCon remains both sustainable and profitable during multiple substantial stages of growth. Austin has developed a strong operational foundation by creating many of the company’s policies and procedures and still plays a major role in this process. Prior to joining StraCon in 2010, Austin progressed through a wide range of leadership roles within the supply chain industry where he assisted multiple clients in the successful launch of new business units. His Lean Manufacturing and Six Sigma certifications along with his extensive knowledge in Procurement, Forward and Reverse Logistics, Operations Management and Information Systems enabled Austin to lead cross-functional teams in the successful launch of many new startups. To enhance StraCon’s scalability and agility, Austin maintains a vigilant commitment to continuous improvement. Austin is a proven leader with tremendous success in both strategic and operational roles. Anne Welfare joined StraCon in 2015. She has over 15 years of experience in providing cradle to grave contract administration in support of federal contracts. Prior to moving to the USA in 1998, Anne’s British career was spent working for the Ministry of Defence and she has over 20 years’ experience specifically in the logistic support of military aircraft and associated equipment. She has experience working for both large and small businesses’ and held leadership positions at Precise Systems, Inc., and GE Aviation (formerly Smiths Aerospace) in Germantown, MD. Anne is responsible for pre-marketing support and post-award contract administration, which includes: proposal preparation, cost and price proposals, negotiations, reviewing and approving prime and subcontractor contractual agreements, letter contracts, purchase orders, and task orders. She has responsibility for non-disclosure agreements, consulting agreements, teaming agreements, and government property oversight. Anne is the point of contact for StraCon’s Ethics and Compliance Program, maintaining the corporate online registrations, drafting, reviewing, and administering StraCon’s contract-related policies and procedures. Doug joined the StraCon Team in October 2015 and brings with him 25 years of DoD professional experience, with the last 10 years in Navy Acquisition Program/Project and Logistic management roles. Doug has performed multiple management and technical leadership roles with progressive levels of responsibility for major weapons systems program offices within NAVAIR including PMA-242, PMA-274, PMA-213 and PMA-201. Doug has served as a Deputy Program Manager for Logistics as both an active duty Marine and a Navy Civilian supporting Crew Served Weapons Systems, Advanced Precision Kill Weapons Systems (APKWS)/Digital Rocket Launcher, In-Service Presidential Helicopters and the OE-120/UPX-29 shipboard antenna system. 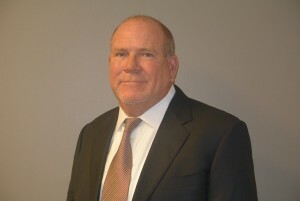 In addition to Doug’s management experience he has provided Subject Matter Expertise (SME) in systems acquisition processes, milestone development, aircraft training systems hardware requirements, and has actively participated in the test and evaluation of CH-53E, VH-3D and VH-60N aircraft and training related products. His expertise and experience with the design, development, delivery and integration of multiple aircraft and weapon systems upgrades have directly improved the warfighters ability to maximize the capability, sustainment and utilization of those weapon systems. 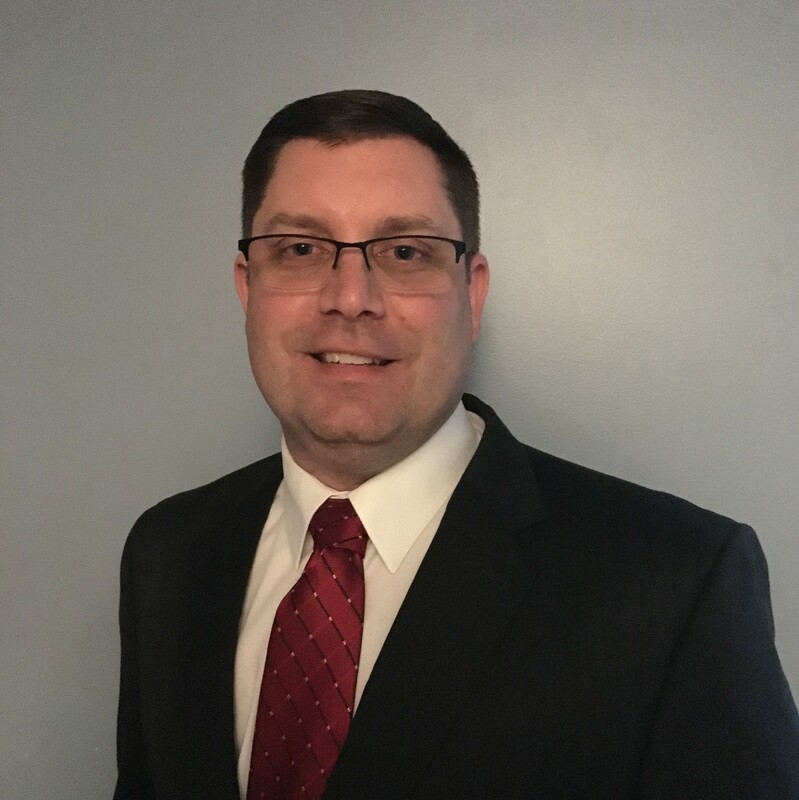 Doug currently serves as the Program/Contract Manager for StraCon’s PMA-201 and Defense Security Cooperation Agency (DSCA) PM support contracts. He is responsible for the cost and performance management of over 60 geographically dispersed personnel. Doug is a United States Marine Corps retiree with over 20 years of aircrew training management, aviation aircraft system development/integration, and aviation ordnance weapons system development/integration and sustainment experience. His background in acquisition and sustainment of multiple aircraft platforms, aviation training systems, aviation ordnance systems and program development provides extensive experience for clients seeking program solutions. He is DAIWA Level III certified in Life Cycle Logistics, Level II certified in Program Management and is a Defense Acquisition Corps member. Doug has over 20 years of CH-53 USMC active duty experience and holds a Master of Business Administration degree from Excelsior College.